Fidget spinners and fidget cubes seems to be one of the hottest new tools for all kids. 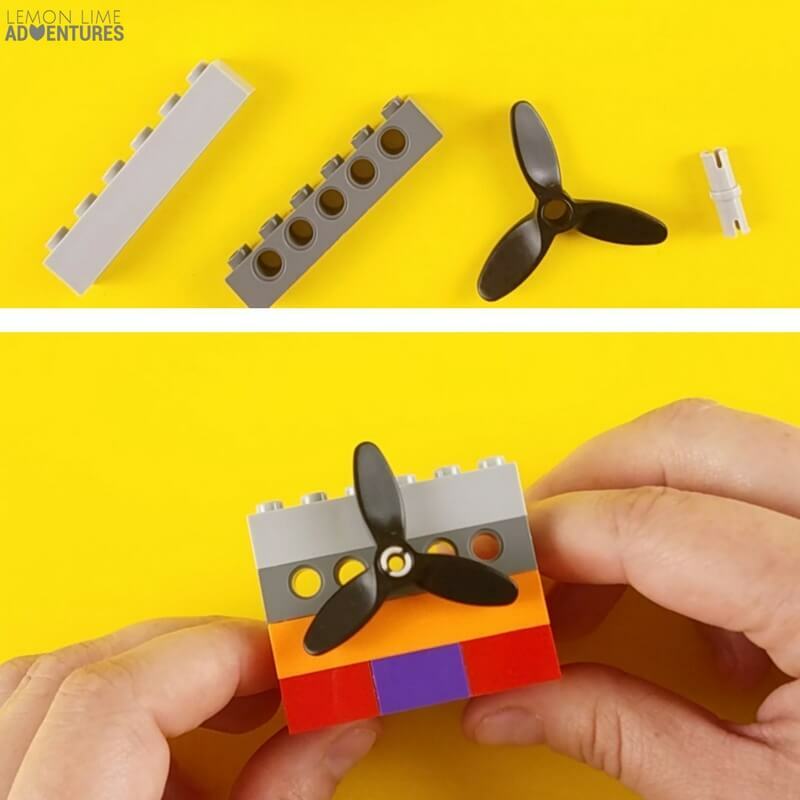 Originally designed as a fidget tool for kids that struggle with attention and focus, the fidgets have now become extremely popular with kids of all needs and interests. 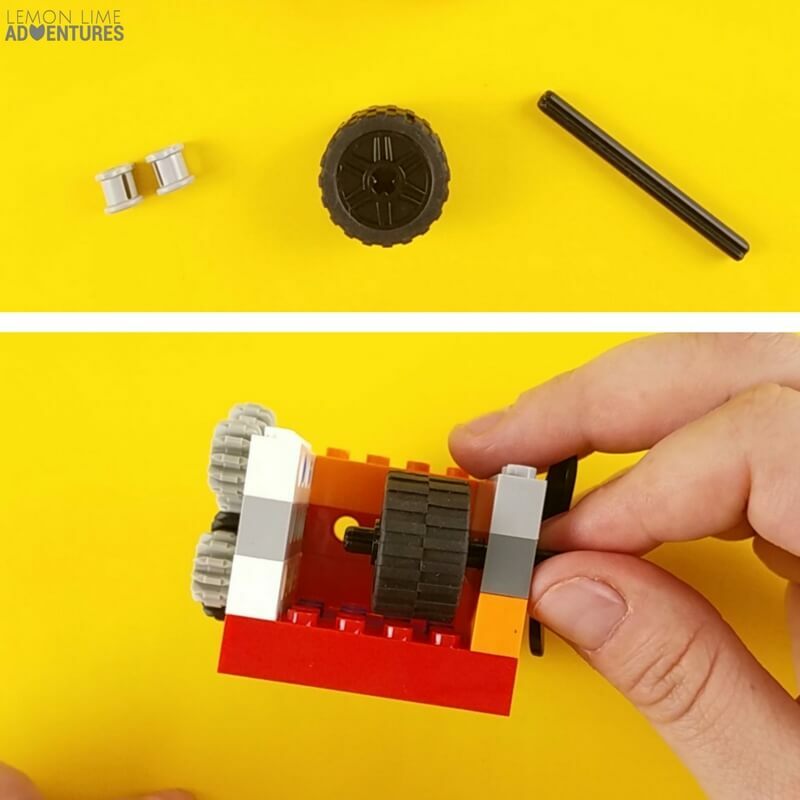 Even before the ban of fidget spinners in classrooms, we already had a few DIY Lego fidgets in the works. 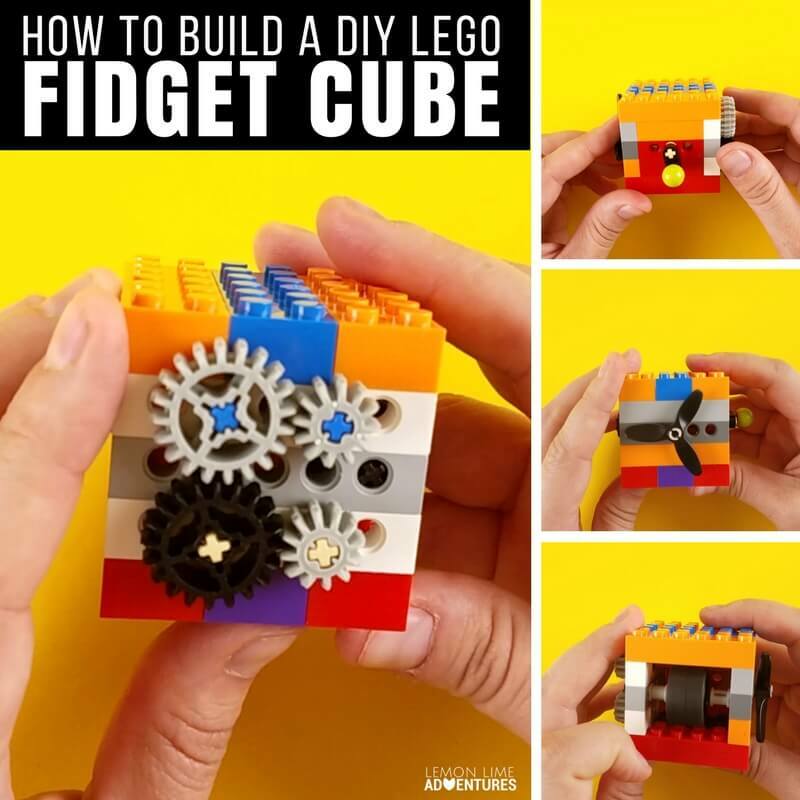 Today, we are sharing our first tutorial in a slew of DIY fidgets. 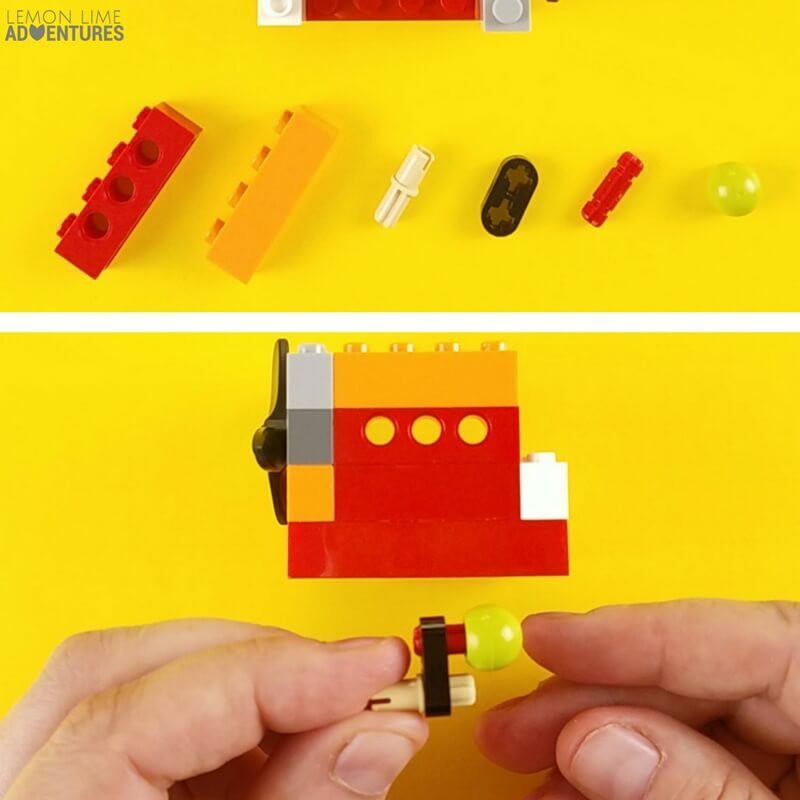 What’s best is this is an easy to follow tutorial on how to make an epic DIY Lego Fidget Cube that even kids can follow. 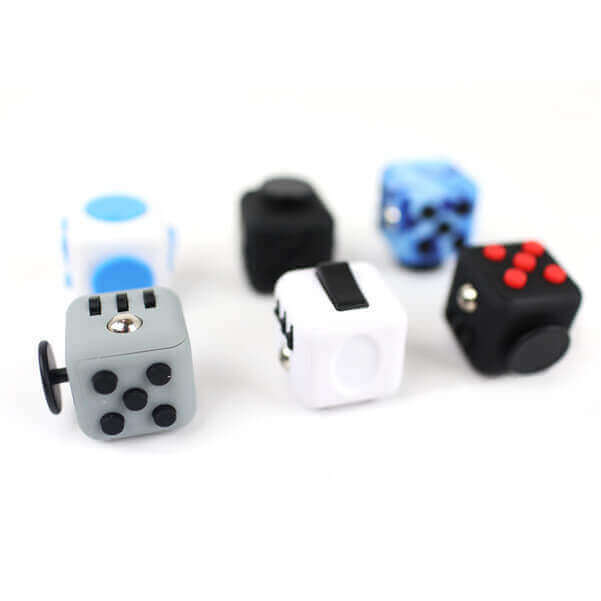 Ever since we first saw the first fidget cube on kickstarter, we knew we had to have one. But when it took months and months to come in, my oldest started to get super creative. 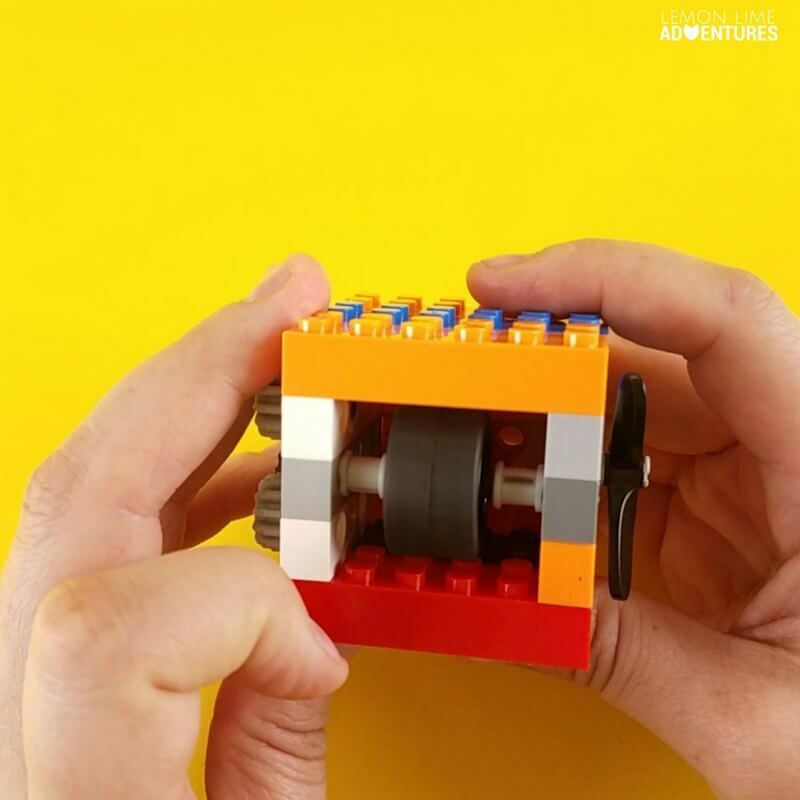 He decided to build his own fidget cube out of Lego, because… well, why not? 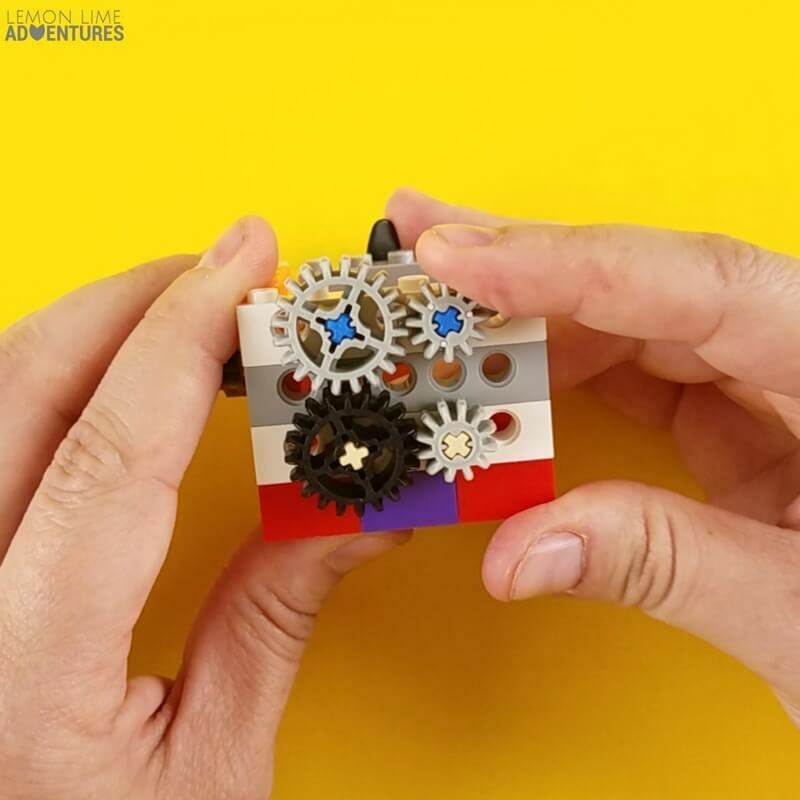 While these are his instructions, the goal (as he says) is to get you to be creative and inventive to make your very own fidget cube with moving parts. 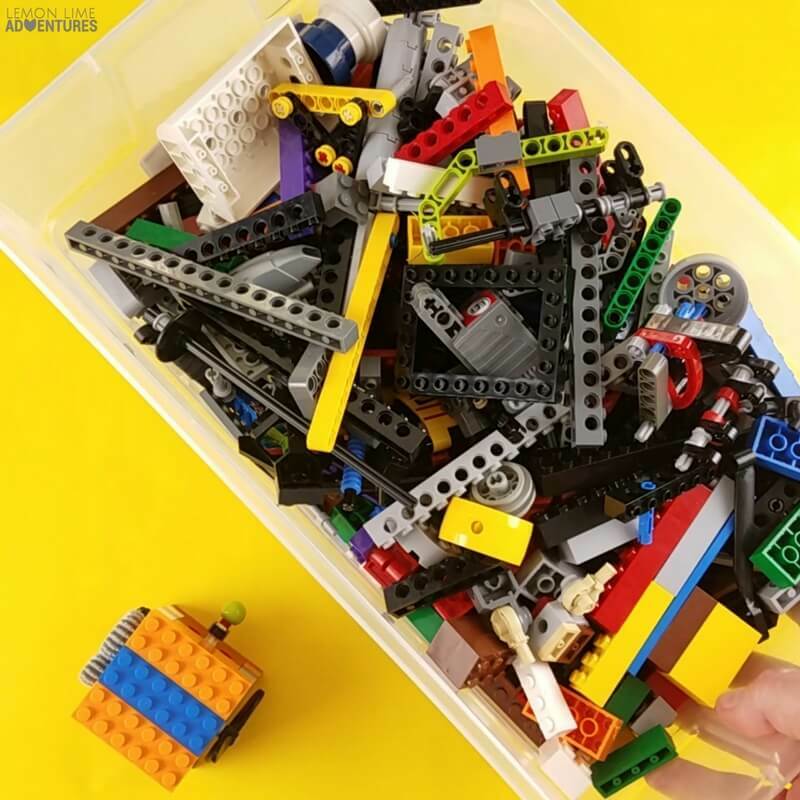 We have so many huge bins of random Lego pieces. 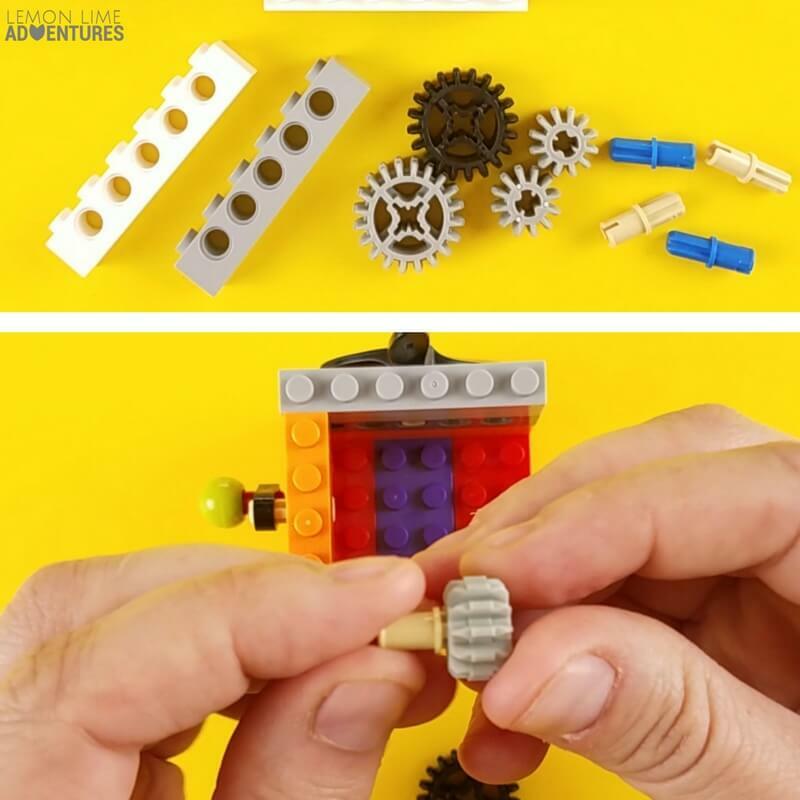 My kiddo loves technic and robotic Lego sets, so he ends up with tons of gears and joints needed for the perfect Lego fidget cube. While this is our parts list, there are tons of ways to make your own. 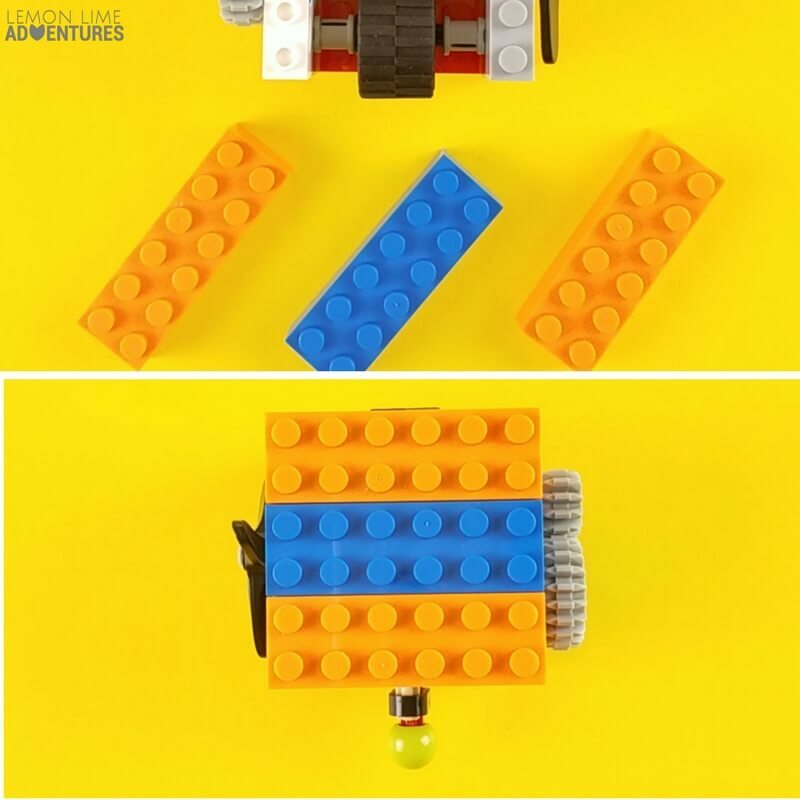 Challenge your kids to get inventive! 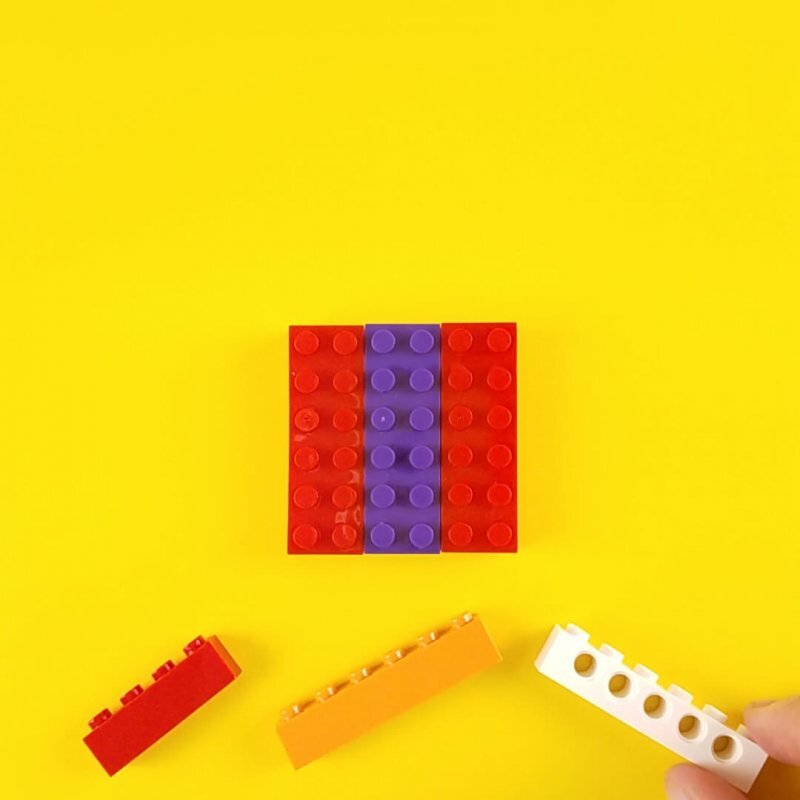 Now that you have the pieces… let’s get started! This is probably my favorite parts to fidget with. This is so much quieter than the lever on the real fidget cube. 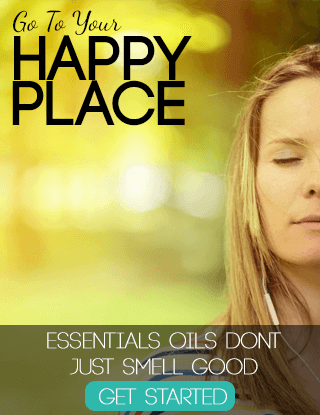 (Teachers and parents will love this). Isn’t that wall so pretty! 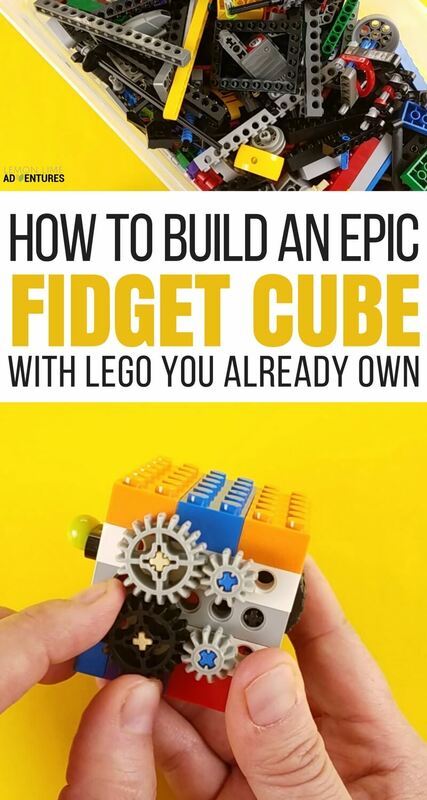 By now, your fidget cube is almost done. Just a few sides to go! Wheeeeeee! Seriously, who wouldn’t want to fidget with this all day long? Last step… cover it with 3 2×6 bricks! 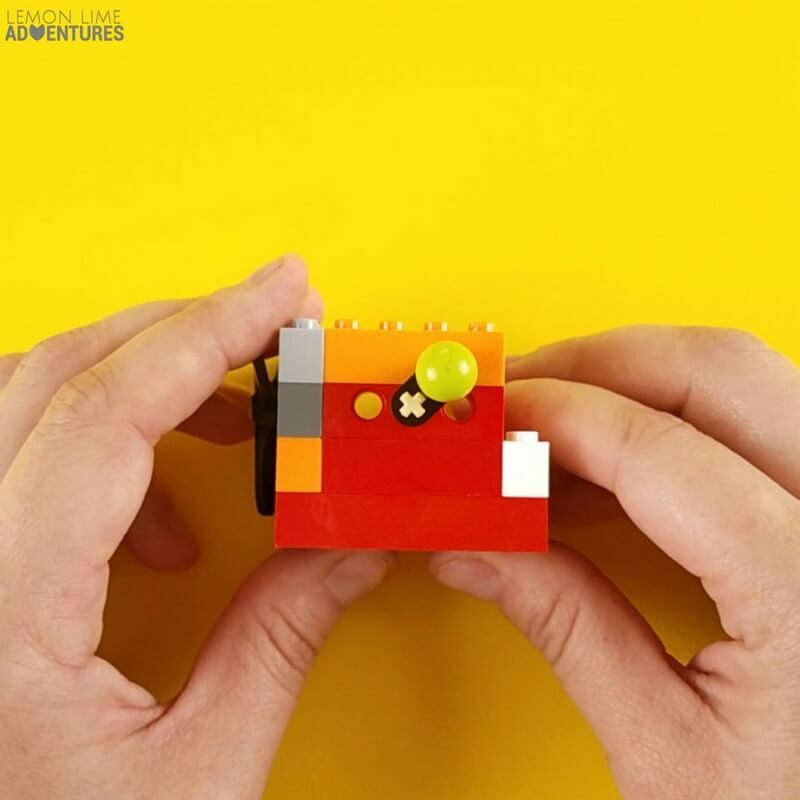 Now you have the perfect DIY Lego Fidget Cube that your kids will go crazy for! 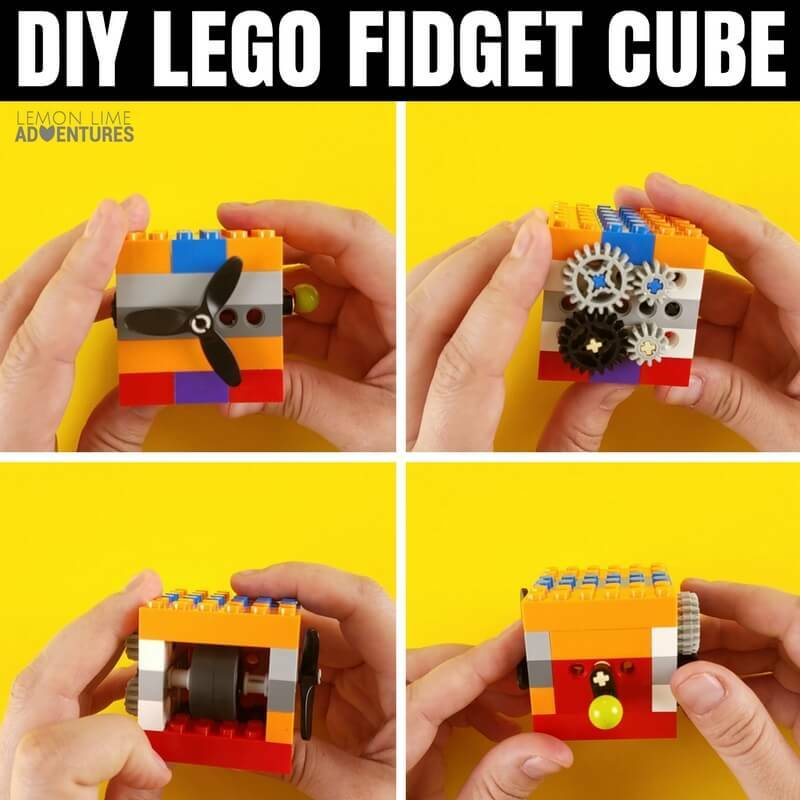 Better yet, set out a box of Lego and see just how cool they make their own DIY Fidget! 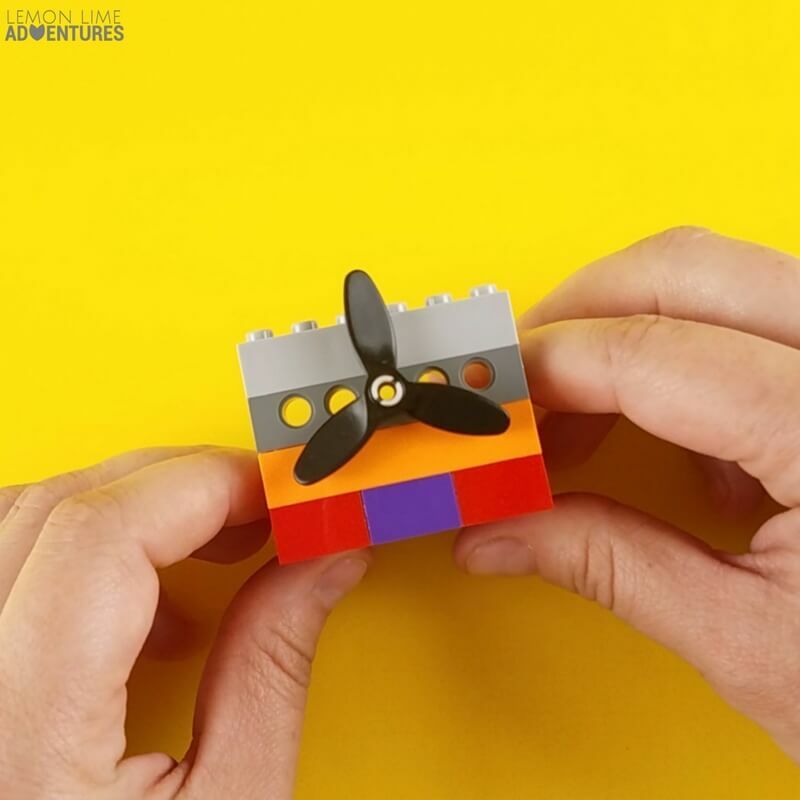 If they are in love with fidget spinners, they will love my friend’s DIY Lego fidget spinner (she beat me to making a video before I could get ours out there). It’s almost as good as the real deal and costs nothing at all! How cool! 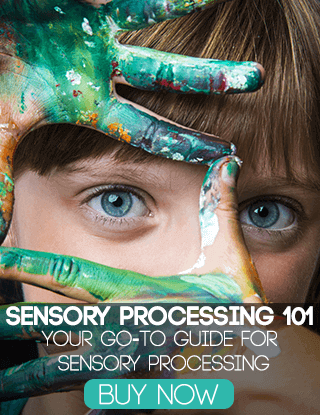 Now, if you are looking for an amazing fidget cube, we just got a new shipment in our shop, Project Sensory. (Warning: we sold out of fidget spinners in less than a day when we had them). 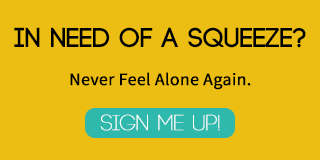 Click here to get an awesome fidget cube! 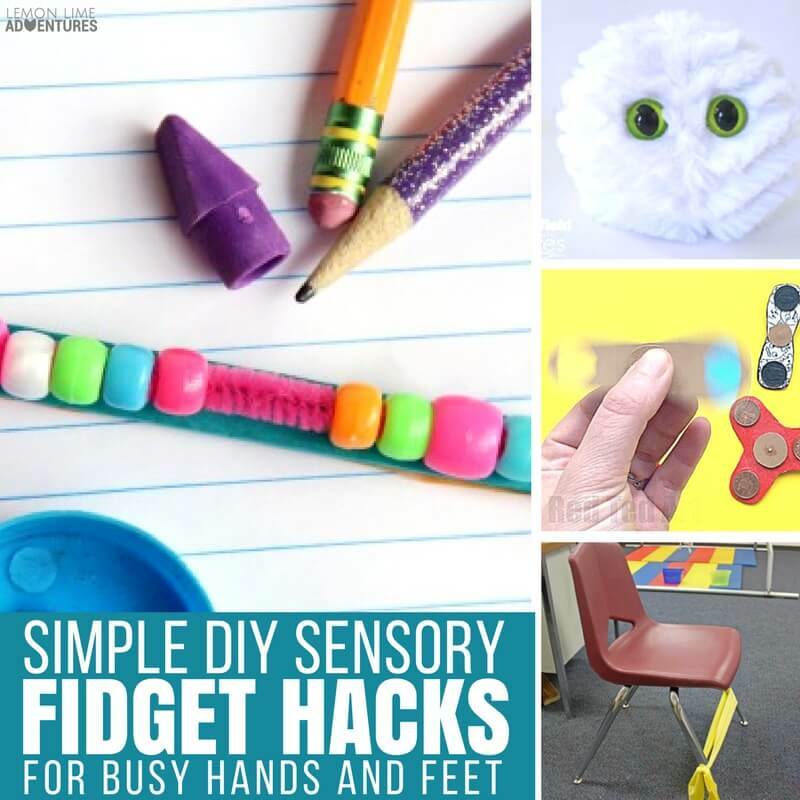 Many people have also mentioned that fidget spinners and fidget cubes are too loud, too annoying and just toys. 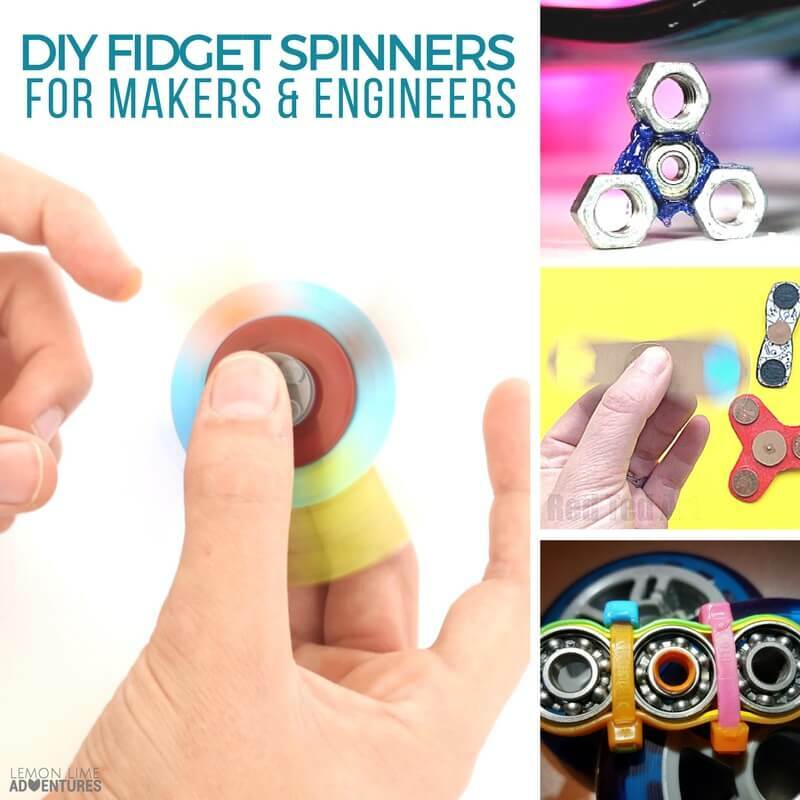 There are tons of other options out there if you are in the mood to try fidgets but want to stay clear of a fad. 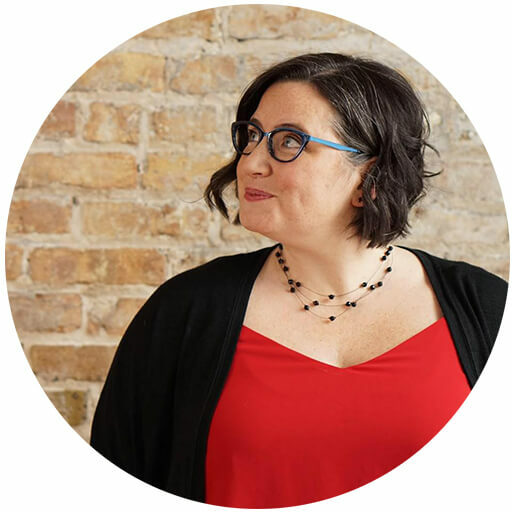 I plan to write a whole list, but for now here are a few to get you started! Oh, and while you are here. 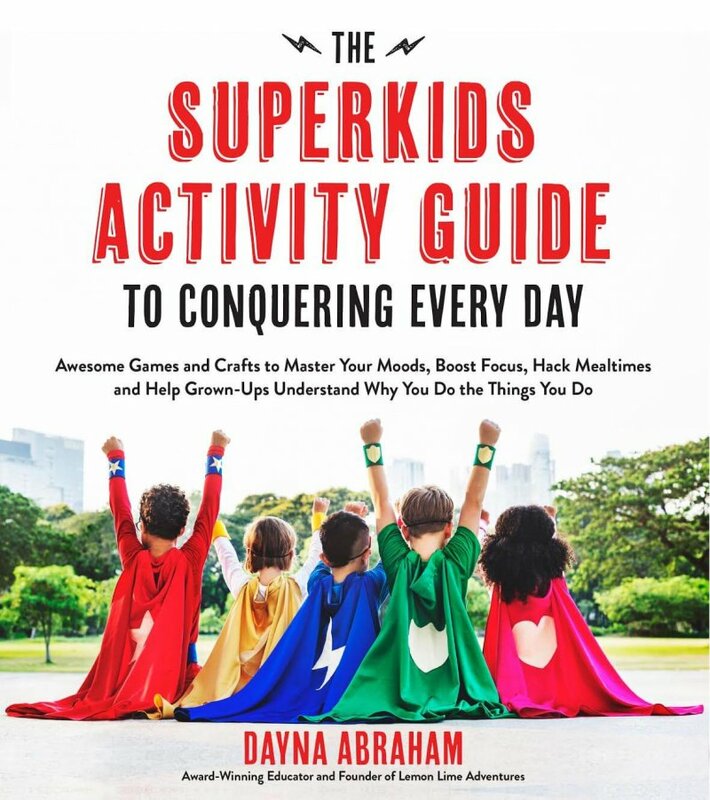 If you are looking for more ways to engage your wiggly kids, provide support for your disorganized kiddo, or simply want to take all the frustration out of your day with your little one and you know a kid with hidden “super powers” … you will want to check out my new book coming out in August, The Superkids Activity Guide to Conquering Every Day (Awesome Games and Crafts to Master Your Moods, Boost Focus, Hack Mealtimes and Help Grownups Understand Why You Do the Things You Do)! 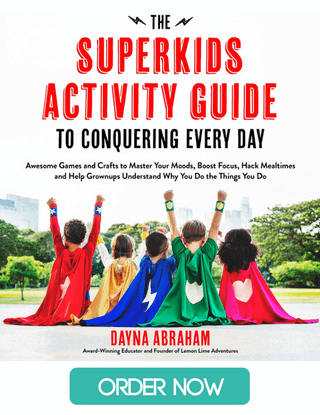 With over 75 day to day solutions for your kiddos from DIY fidgets to games that teach social skills, it empowers children to help adults understand why they do the things they do. 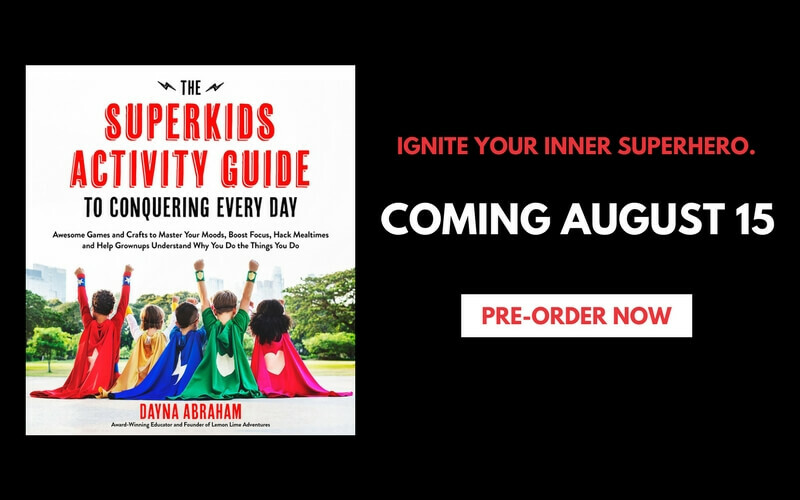 You can pre-order now and send me a receipt to PREORDER at SUPERKIDSGUIDE.COM for a special gift just for you and your Superkid! Psss… It’s gonna be epic!! !